If you want to be a leader, you need to get in the game early. You don't become a leader by finishing second. And you don't become better by being the same. We have been fine-tuning our symmetrical AWD technology for over 40 years. 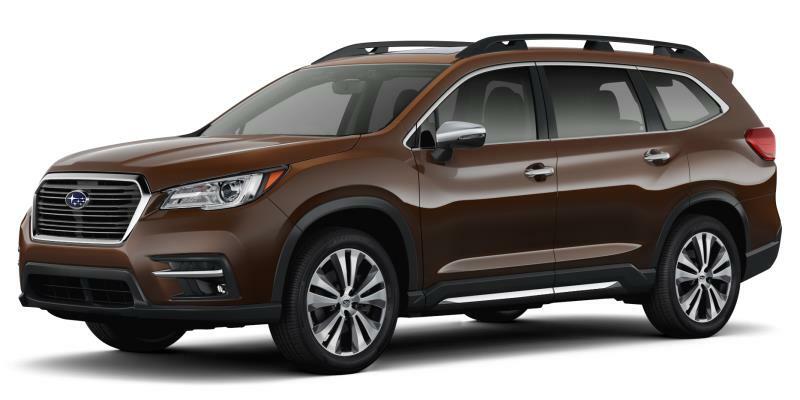 This wealth of experience has led to a vehicle line up with the widest range of AWD systems offered by any one manufacturer. We take AWD seriously because we know that - if the goal is making cars safer, more capable and more fun-to-drive, in all possible driving conditions, with higher levels of confidence - 4 is better than 2. Traction dictates how well a vehicle accelerates, how it handles curves and inclines, how quickly it stops and how it performs on uneven or slick surfaces. Capturing the most traction possible is key to optimizing vehicle performance, handling and proactive safety in a variety of conditions. 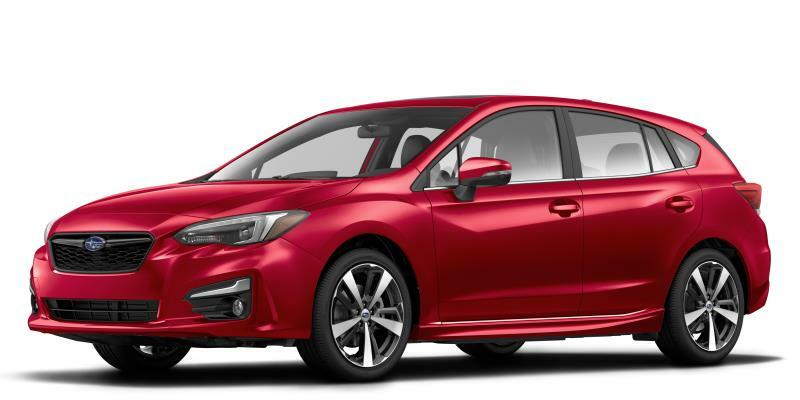 Here are some reasons why 4 is better than 2 in this respect - and why Subaru symmetrical full-time AWD is a better 4. Result: A drivetrain and a vehicle that is inherently unbalanced much of the time. Result: This type of drivetrain is typically also unbalanced and limited in AWD mode when you need it most. Result: An inherently more balanced, safer, more entertaining and more confidence-inspiring drivetrain. Sending power to all four wheels gives a vehicle more grip, more predictable handling, better agility and greater control. These advantages result in a stronger connection between the road and the car, an increased sense of confidence for the driver and more sheer enjoyment behind the wheel. 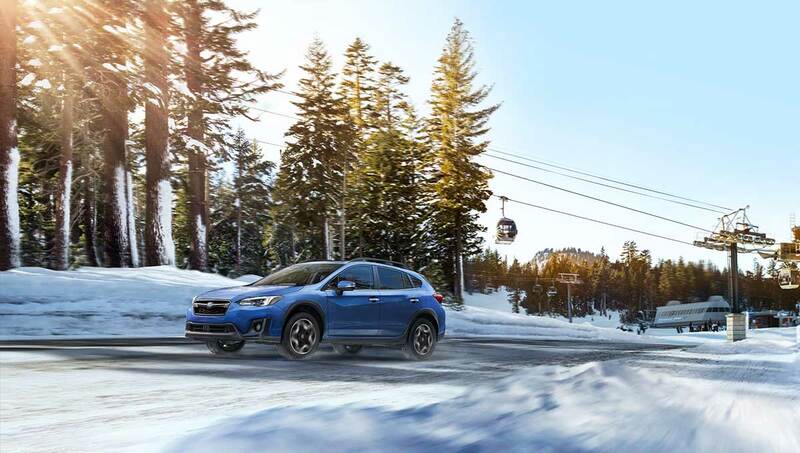 Subaru symmetrical full-time AWD is engineered to deliver confidence in motion - in all seasons and on all roads, especially the twisty and challenging ones. 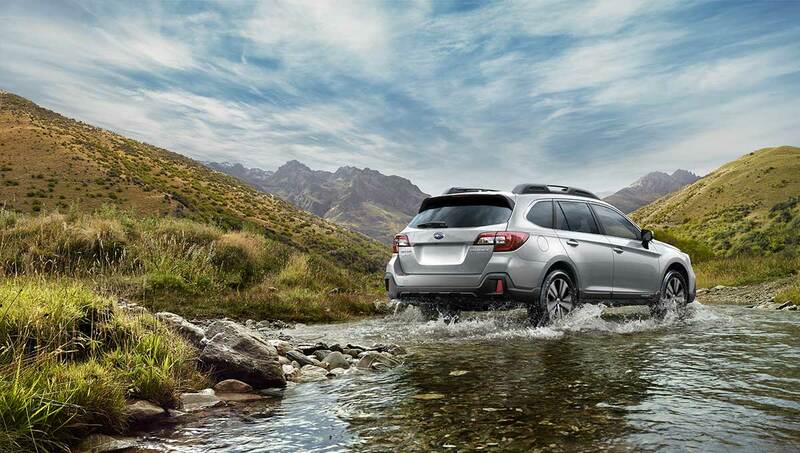 Subaru's symmetrical full-time AWD is just that - full-time. It is always engaged and is therefore better equipped to handle unexpected circumstances. It distributes power among all four wheels in a balanced manner that creates greater stability and captures more traction, outperforming FWD or part-time (on-demand) systems every time. Even when one wheel hits a slippery or loose surface, all four wheels remain powered to maximize every opportunity for traction and increased levels of control. Rain, sleet, snow and ice have the very real potential to sideline even the best-laid plans. 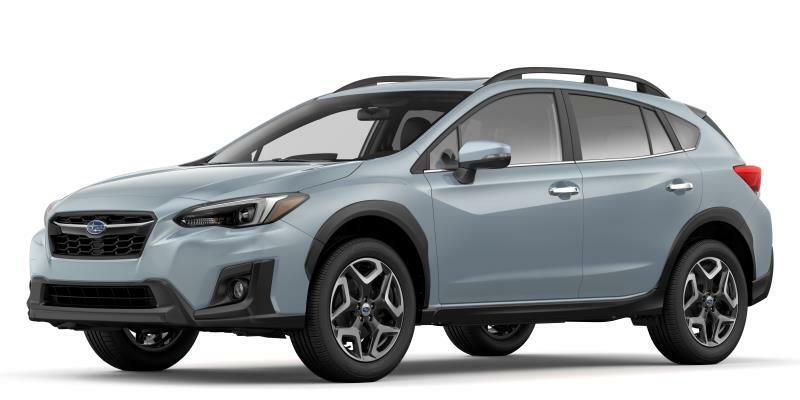 But Subaru symmetrical full-time AWD has the capability to make quick work of more challenging driving conditions, including gravel roads and even more adventurous trails where drivers of FWD or part-time (on-demand) AWD vehicles would never dare venture. Some AWD systems are considered overly complex and not all that reliable or economical. But these criticisms are more suited to truck-like 4WD systems - 4WD is not like AWD. Subaru symmetrical full-time AWD is not like run-of-the-mill AWD, either. The engine is mounted in-line with the drivetrain to deliver power to all four wheels directly and efficiently without additional components required. A smarter design with fewer components means reduced complexity, greater durability, increased fuel-efficiency (comparable to FWD on most models) and lower maintenance costs. 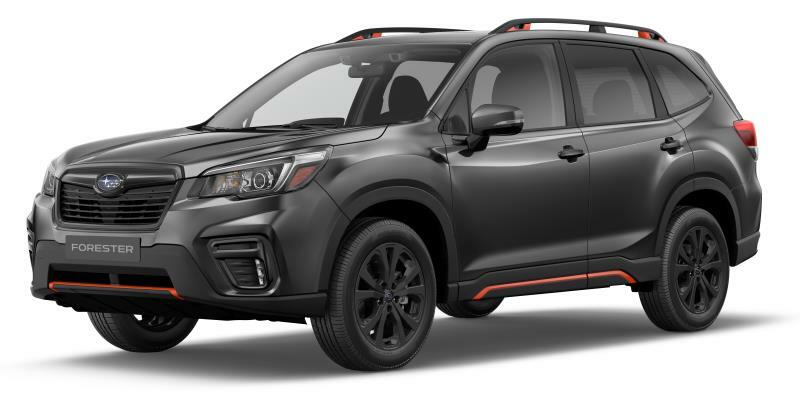 While other manufacturers bolt AWD on to existing vehicle designs, Subaru started from the ground up to engineer a total system with every component designed to support AWD. The engine, transmission and centre differential are compact, efficient and set along the centre line of the vehicle for near perfect balance side-to-side, smoother power delivery and greater stability, especially in the corners. Start with a horizontally opposed ("boxer") engine with a short overhang for greatly enhanced agility. Its flat profile also enables a lower centre of gravity for a more planted feeling, better handling and improved stability overall. Make this engine compact and lightweight. Link it to a compact, lightweight transmission. Connect both to a compact, lightweight differential. 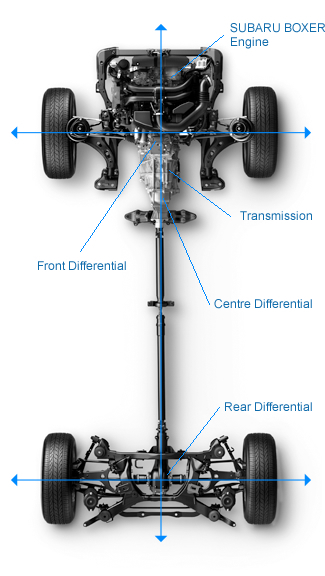 Place the engine/transmission/differential package longitudinally along the centre line of the vehicle for improved efficiency and ideal balance, left to right. Set this package over the front axle to make the vehicle less nose-heavy, thereby reducing dive under sharp braking and minimizing yaw, the tendency of a vehicle to spin. Employ an independent, long-travel suspension system with equal-length axle shafts, front and back, to eliminate torque steer and maximize tire contact with the road, no matter the road conditions. 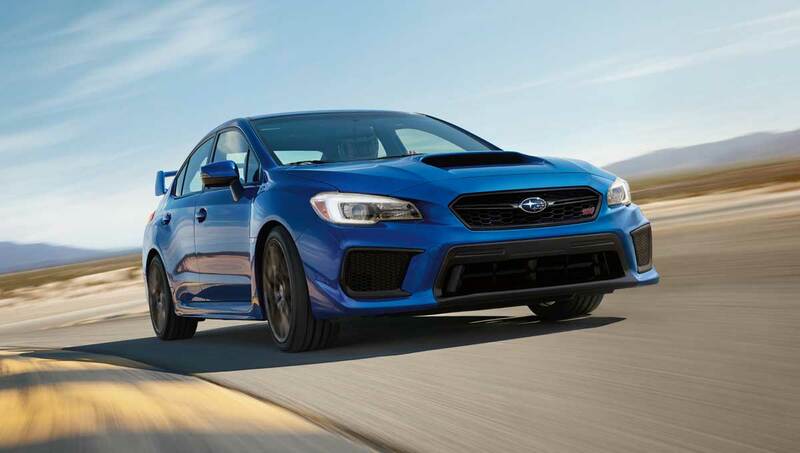 This system is used for all models equipped with manual transmissions, excluding the WRX STI. It delivers the sporty satisfaction of quick shifts combined with an AWD system that makes the most of the available traction at all times. This system also features an efficient layout with a viscous-coupling limited slip centre differential that maintains a 50/50 front/rear torque split for optimum torque distribution, near neutral handling and surefooted performance. This system employs a multi-plate transfer clutch that maintains a 60/40 front/rear torque split and uses a range of sensors to automatically adjust this split on-the-fly as conditions warrant, creating more predictable handling. 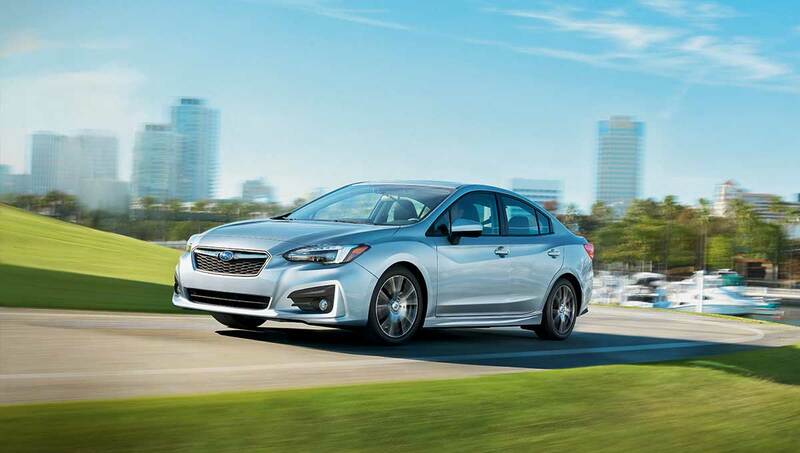 The system that's linked to all Subaru models (excluding WRX) equipped with the Lineartronic® Continuously Variable Transmission (CVT), the Active Torque Split AWD places the focus on ease of operation, fuel efficiency and reliability. 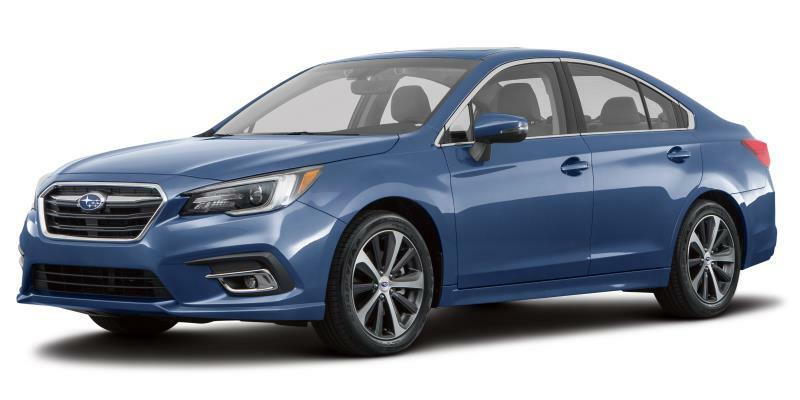 Linked to the Sport Lineartronic® CVT and exclusive to the WRX, this AWD system delivers sportier performance and superior efficiency all at once. The centre differential adjusts front/rear torque split from 45/55 in normal conditions (for a sportier rear-biased feel) up to 50/50 when the weather worsens or the road conditions deteriorate (for maximum traction). 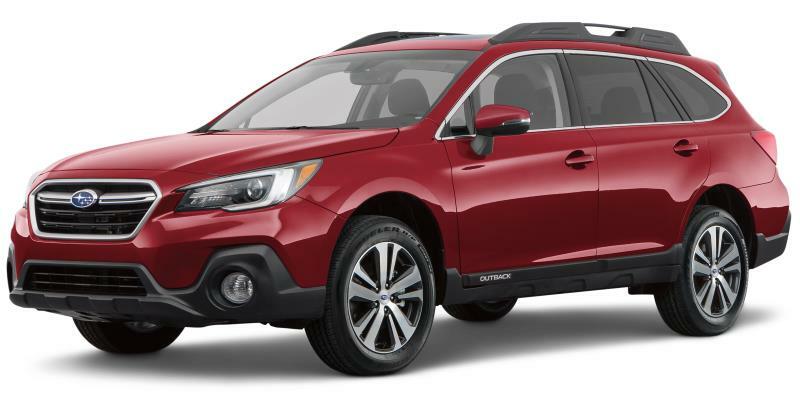 The viscous self-locking rear differential maintains stability when more torque is sent to the rear wheels, ensuring the perfect balance of control and fun. 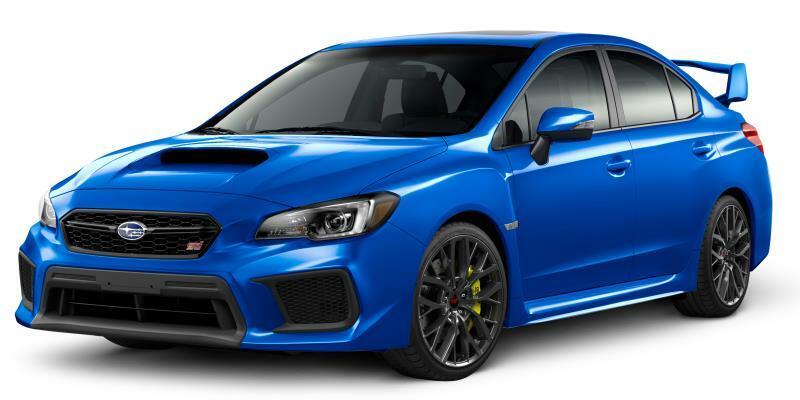 As it's a purebred high-performance car, it follows that the Subaru WRX STI would feature the ultimate in high-performance AWD systems. The DCCD allows the driver to adjust the centre differential locking (through one manual and three automatic modes), varying the torque split from 41/59 front/rear to 50/50 to suit the mood and the conditions. The AWD system also includes a helical-type front differential and a TORSEN® rear differential, creating a triple-differential set-up that is completely unique in the industry.